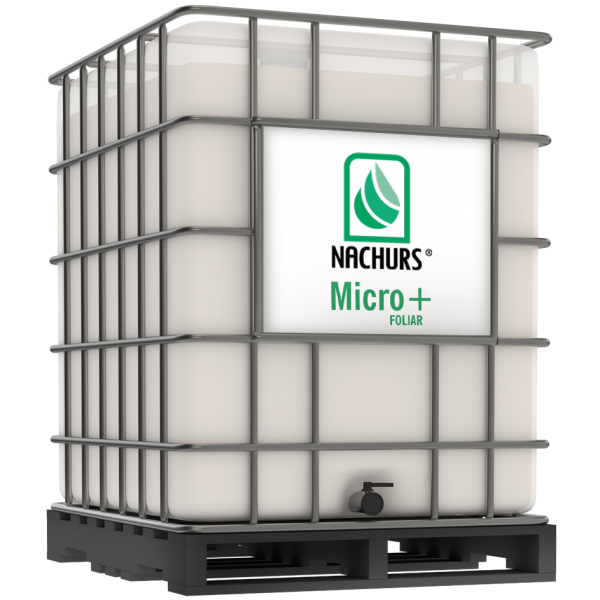 NACHURS Micro+ Foliar liquid fertilizer is manufactured with 100% fully EDTA chelated micronutrients (Ca, Cu, Fe, Mn, Mo). Unlike other micronutrient sources such as complexes, partial chelates, and natural organic complexes, NACHURS EDTA chelated micronutrients are 100% available to the crop. Other micro sources contain too r.tt1e complexing agent and undergo major chemical changes, delivering significantly less micronutrient in a form available for plant uptake. While these sources of micros may offer cost savings at first they can actually create deficiencies for lack of availability. Apply 1-2 pints per acre with sufficient spray volume to ensure good coverage. 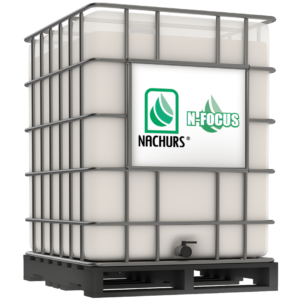 NACHURS Micro+ Foliar EDTA chelates can be foliar spray applied directly to the plant. Always refer to a soil or tissue report to determine the nutrients needed to correct micronutrient deficiencies. Preventing micronutrient deficiencies in crops is far better than correcting them after symptoms appear. These are general product recommendations. Please consult with your Circle R agronomist for specific fertility recommendations. Caution: Check compatibility with orthophosphates, high potash suspensions, and chemical mixtures. Do not swallow. The spray from this product may act as an irritant. Avoid inhalation and contact with the eyes and skin. Caution: boron is to be used where soil test and/or tissue analysis indicate a deficiency ( and should not be used at rates in excess of the rate recommended by a qualified individual/entity such as a certified crop advisor, agronomist or university. Excessive application of boron may cause crop damage. This fertilizer is to be used only on soil which responds to molybdenum. Crops high in molybdenum are toxic to grazing animals (ruminants). Seller warrants that the the above product conforms to its chemical description and is reasonably fit for the purpose on the label when used in accordance with directions under normal conditions of use (including normal weather conditions). Neither this warranty nor any other warranty or merchantability or fitness for a particular purpose, express or implied, extends to the use of this product when used contrary to the label. 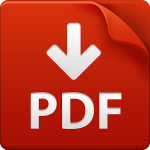 Instructions or under abnormal conditions (including abnormal weather conditions), and the buyer assumes the risk of any such use. Anchors stater or folia applications are intended to supplement existing soil fertility programs and will not by itself provide all the nutrients normally required by agricultural crops.